Mommy Moments with Abby's review of Folli-cleanse Shampoo: Normally this is for people with regular old dandruff, but I've never had an issue before until living in this climate. I really loved how this has helped put a stop to my scalp flakes. It seems to be keeping my scalp moist enough to keep it from itching and driving me nuts! I've noticed no flakes and that makes it easier to do my hair! Now, if only it made my hair thicker with a bit of a wave(which it's never had but I've always wanted) I would be in heaven. For now, I will be happy just to not be itching all the time and wishing it were the cooler months in Arizona. If you have an itchy scalp or flaky issue or just need a little more moisture to your scalp check out this product! OUR TOP SELLER! Follicleanse® shampoo does an amazing job of getting deep cleaning the scalp and eliminating the source of itch scalp, dandruff, and flaking problems helping the scalp return to a healthier state without any flakes or itch. We think that follicleanse is the best dandruff shampoo you can find. With Zinc PCA which helps get rid of dandruff. Follicleanse® is the best product to remove scalp sebum and balance oil production. Our best clarifying shampoo has quickly become our top selling shampoo for anybody that wants healthier hair and no itch. The best shampoo for oily hair, anti-dandruff, clarifying and for regulating sebaceous gland secretions. Rich in Zinc PCA and botanical extracts to heal and repair inflammation and irritation and reduce oil production! A clean scalp and hair growth go hand in hand. 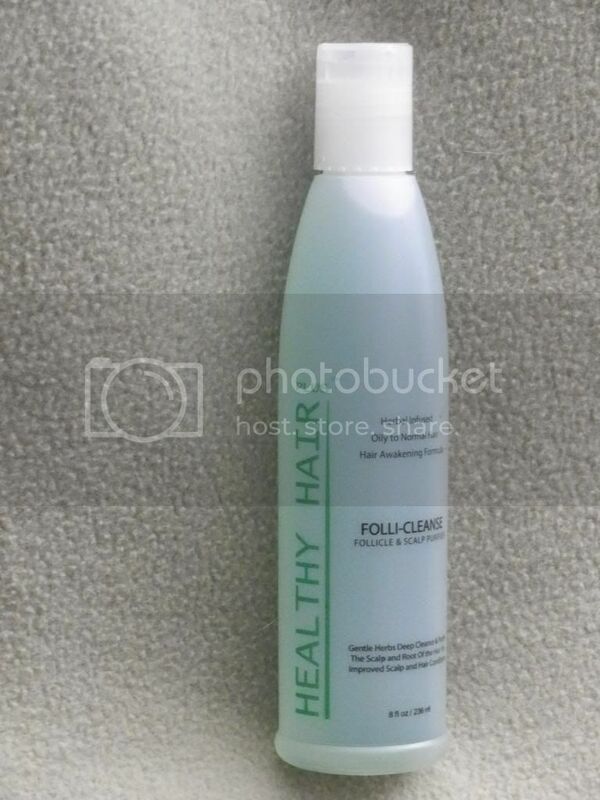 Follicleanse® shampoo is excellent for gently cleansing the root of the hair. Sebum and cholesterol can combine to become very hard in the hair follicle. As this plug stays in the follicle it breed bacteria and prevents oxygen from reaching the root of the hair as well as the blood supply that bring vital nutrients. This often results in flaky, itchy scalp or scalp psoriasis, and dandruff. Paraben Free!